Scallywag’s RV Park and campground is new to the family of Buccaneer Bay Resort facilities in 2015. The RV Park has recreational vehicle sites, tent sites available. We have daily, weekly, and monthly rates. Planning your vacation for the summer? Make your reservation with Scallywag’s RV Park. Make it your relaxing “Get out of town” spot! 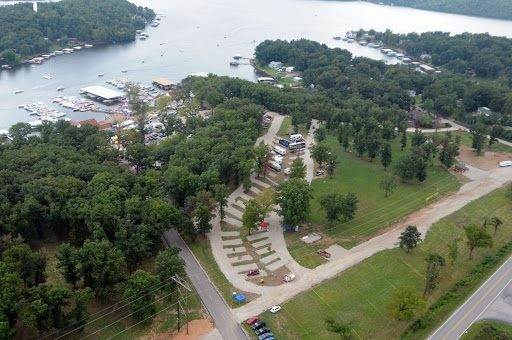 Scallywag’s RV Park is located in Missouri on the west side of the beautiful Lake of the Ozarks. Many close by attractions: Restaurants, Movie Theater, Outlet Mall, Grocery stores, Wal-Mart. Towns: Greenview-3 miles, Laurie-6 miles, Camdenton-l3 miles, by toll bridge-Bagnell Dam-l0 miles, Osage Beach-15 miles.